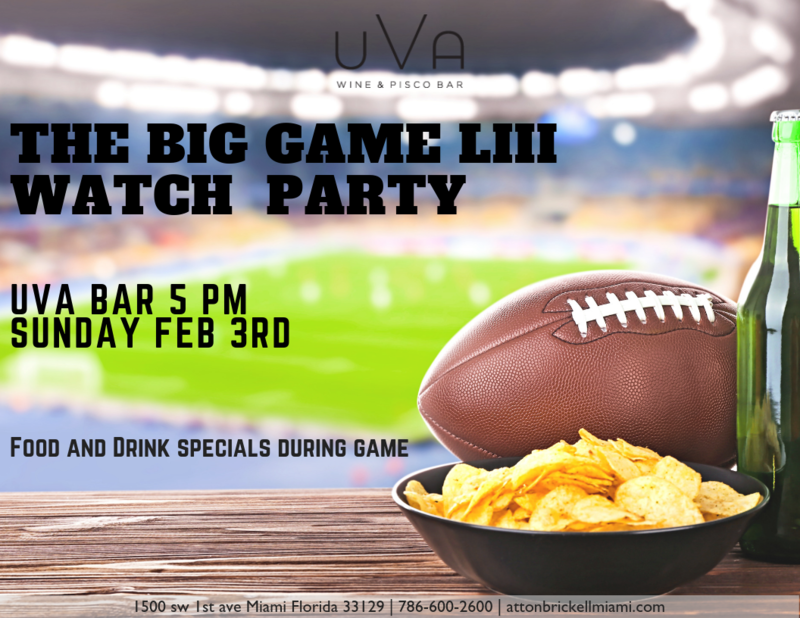 Watch the game in style on our 200 inch Flat Screen TV while enjoying some bar bites and drink specials like all throughout the game. Drink specials to include 2 for 1 well drinks, $20 bucket of beers, $12 pitchers of draft beer. 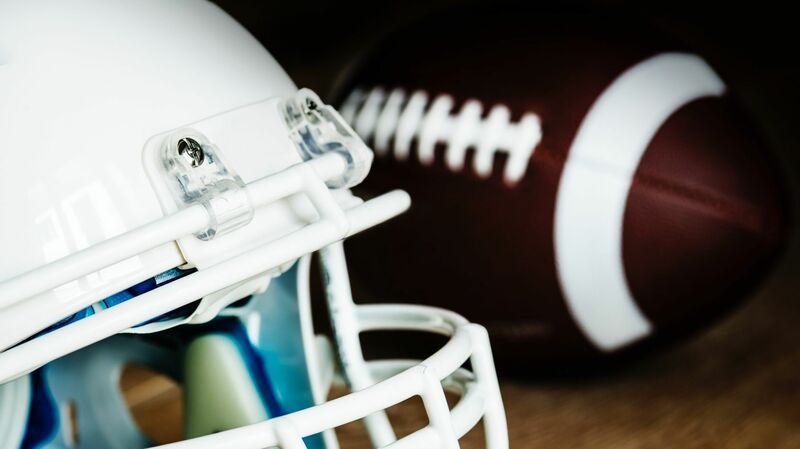 For this special event, fans are encouraged to show their spirit & wear their team colors & jerseys! Seating is available on a first come first serve basis. Outside food and drink is not permitted.